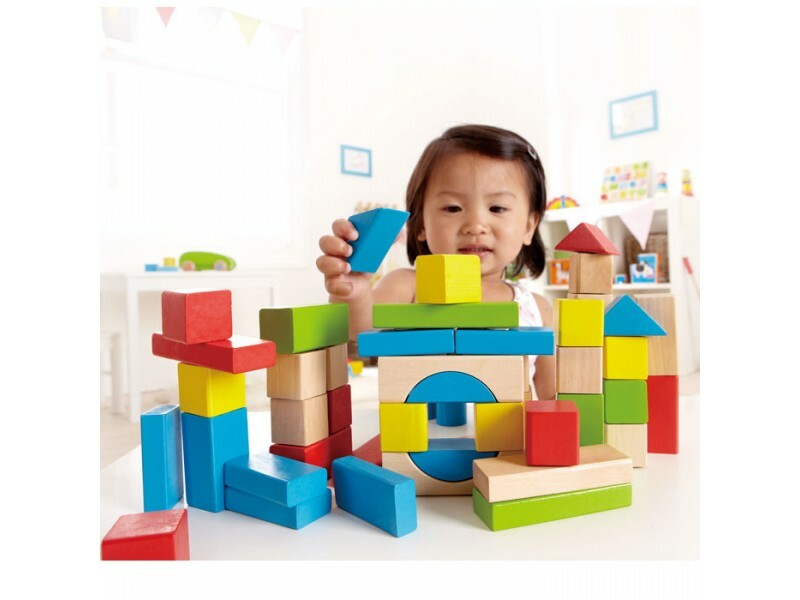 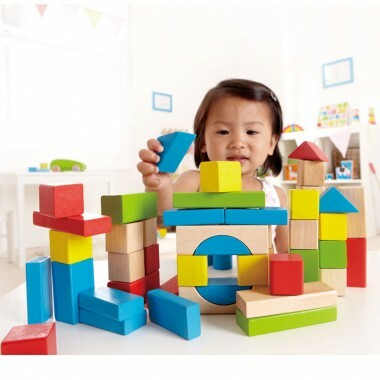 This sturdy solid maple wooden building blocks set makes an ideal first toy for any youngster. 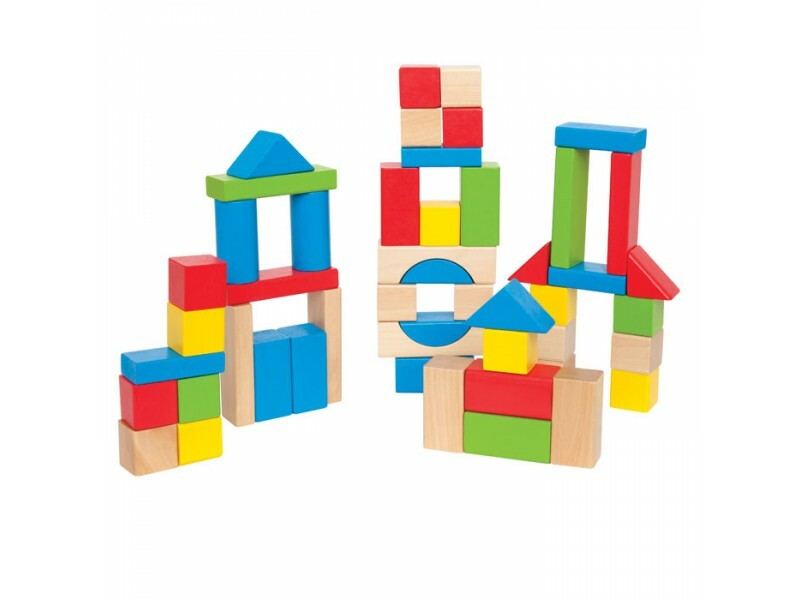 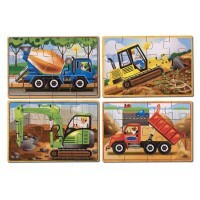 The set consists of 50 wooden building blocks in various sizes, shapes and colours. 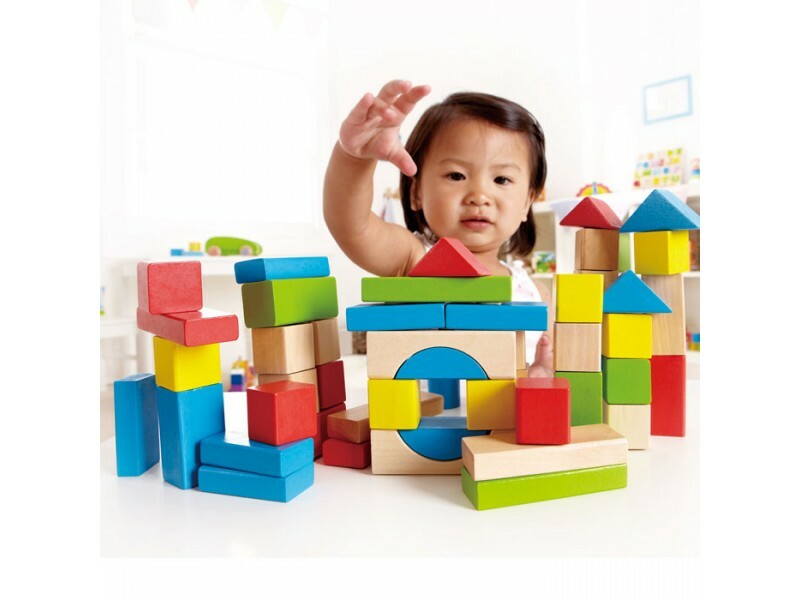 The blocks are beautifully finished in smooth dense Maple wood and include square, rectangular, semi-circle, triangular and arched pieces. 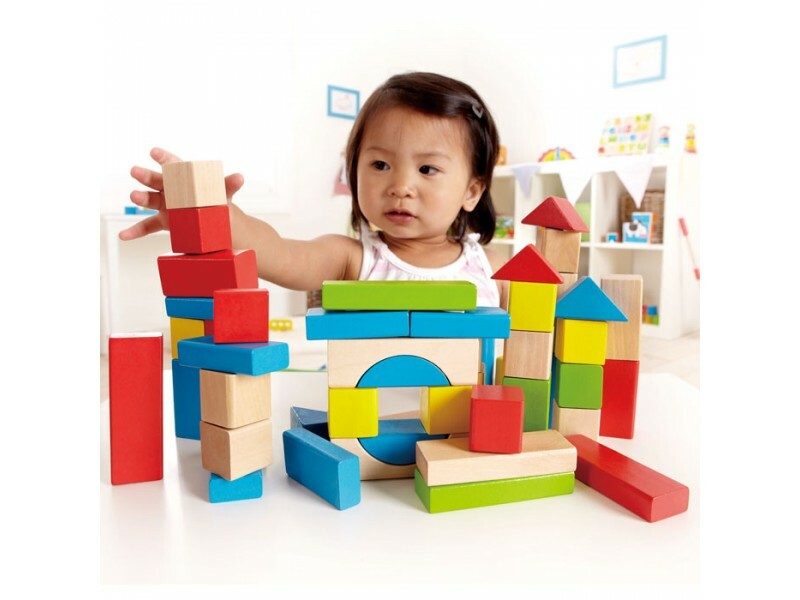 36 of the blocks are painted in primary colours whilst the remaining 14 have a natural finish. 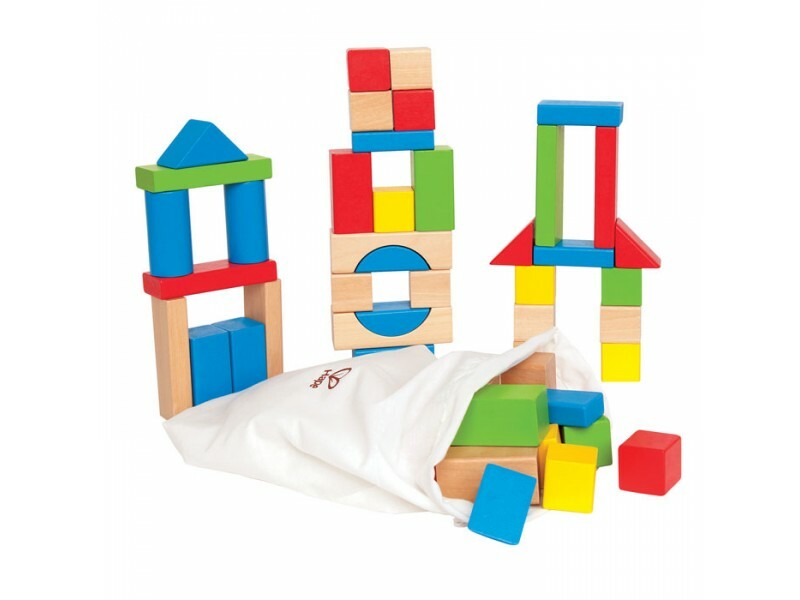 A cloth draw string bag is included with the set to store the wooden blocks in after play. 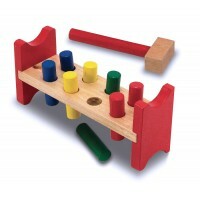 Cloth draw string bag for storage included.